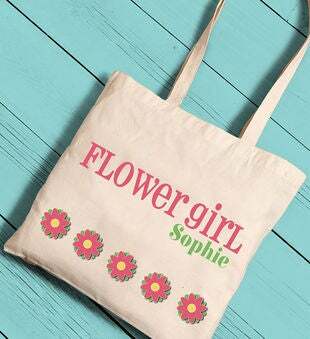 Our Personalized Girl's Tote Bags are the perfect way to carry all the essentials this summer. Whether going to the beach, amusement park, or other outing, make sure she has everything she needs. This Sleepover tote captures her personality and the unique styles and personalization make it easy for her to keep track of. Girls love having their name on things and these lightweight, canvas tote are the perfect way for her to gather her stuff this summer.